Strong is super-thin drop protection for your iPhone. 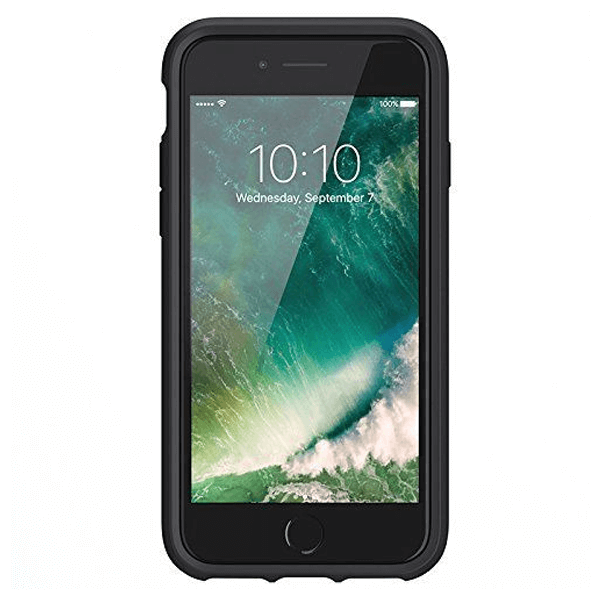 Designed for and tested to Military Standard 810-G standards, Survivor Strong is built to withstand 7-foot (2-meter) drops onto concrete without compromising your iPhone’s safety. Strong’s one-piece shell snaps on to deliver 7-foot (2-meter) drop protection. 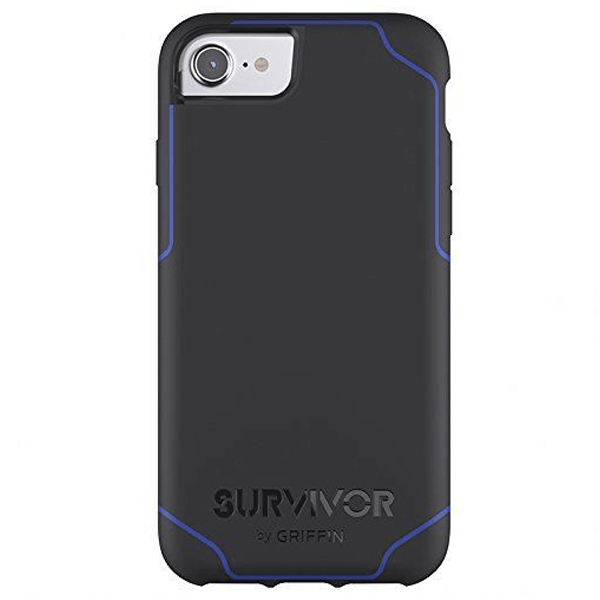 Griffin’s exclusive Impact Dispersion System your iPhone within its shatter-resistant shell and keeps it safe.